From business to casual styles or selection has something for everyone. Soft cool bamboo styles provide all-day casual comfort while our silky sheer dress styles add a touch of luxury. We have business wear basics that keep you looking pulled together as well as fun colorful looks that show off your personality. It is easy and affordable to take your footwear game to the next level without emptying your wallet. 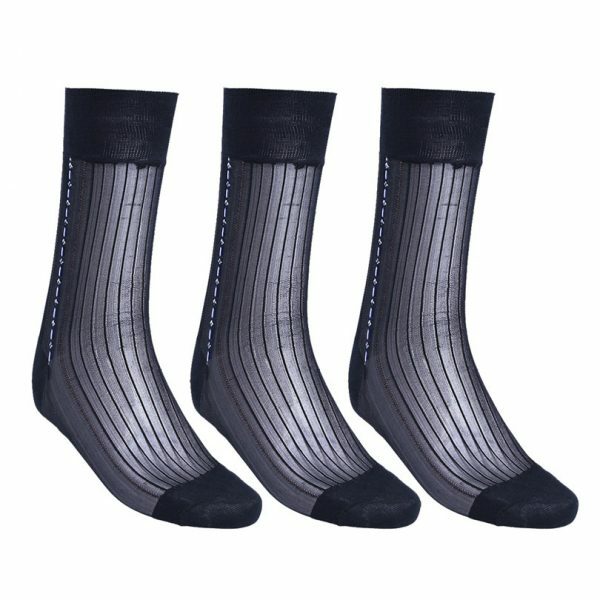 Men’s socks, not the first thing that comes to mind when discussing men’s fashion, but perhaps they should be. 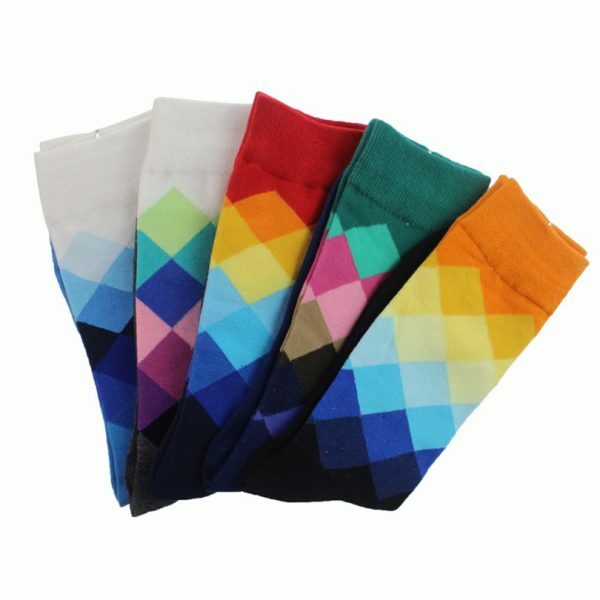 Modern gentlemen have so many options these days to express themselves and socks are just another way to do it. 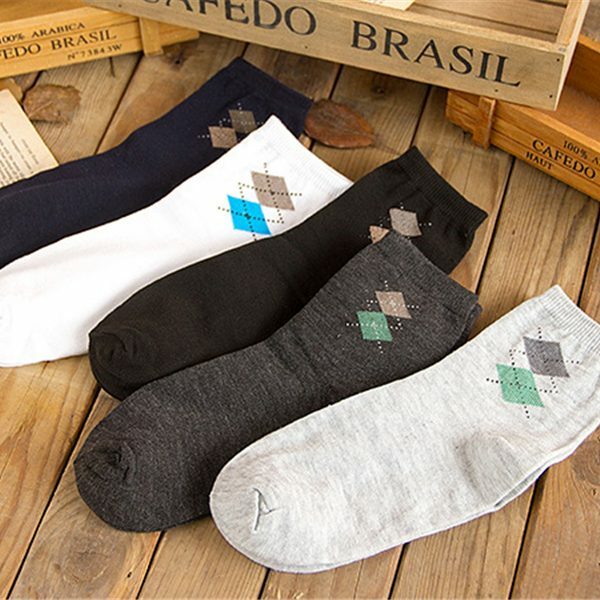 Gone are the days of boring old brown, blue or black dress socks like your father used to wear. Add a touch of the unexpected with striped or colorful socks. You never want to wear white cotton athletic socks with your suit, that is a rookie move. While they do help to keep your feet cool and dry, they are the wrong choice for formalwear. Opt for something more sophisticated like men’s silk or sheer dress socks when wearing formal attire.